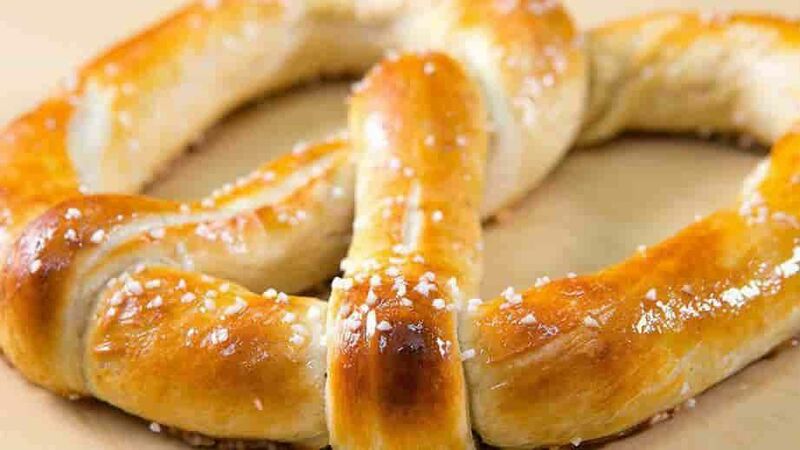 The best things in life are fresh and we bake all our pretzels fresh from scratch every day! Whether it is an Original Pretzel snack on the go, shareable and dip-able Cin-A-Bitz with made from scratch Sweet Glaze, or a Wetzel Dog meal with an ice-cold lemonade, we've got you covered. Something for everyone to grab a little happiness in the palm of your hand.